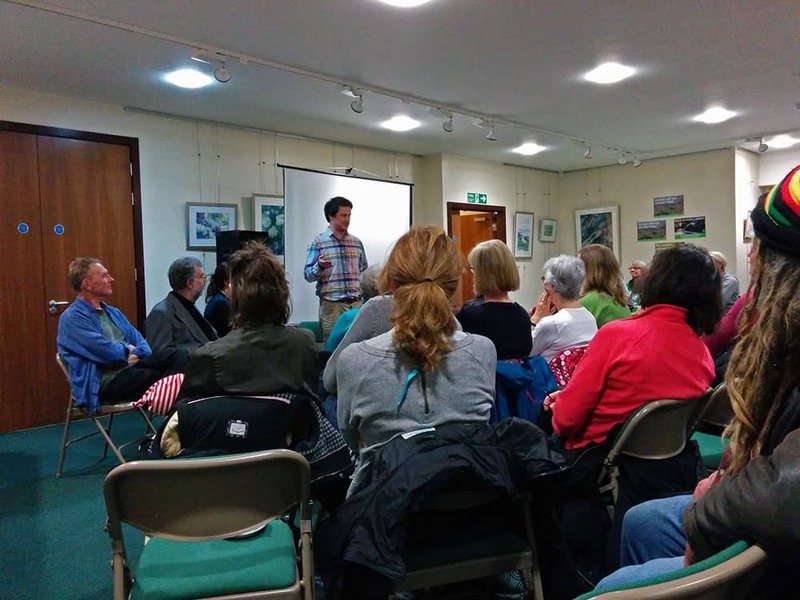 Last Thursday (19/03/2015) saw our very successful public meeting on climate change in Brockenhurst. We had Adam Ramsay from Open Democracy who was an excellent speaker, as was Richard Barnett from New Forest Transition, Rose Glendinning from Organic Bliss and local member Dan Fish. Over 70 people attended which was fantastic. · Drive less, car pool, ride your bike or walk! · Grow your own, eat locally, in seasonally (and organically – if you can afford it). Get on your allotment waiting list if possible. · Try to eat less meat, start off by having one meat-free day a week. · Pay your bills online, stop receiving junk mail and consider signing up to Good Energy (http://www.goodenergy.co.uk/? 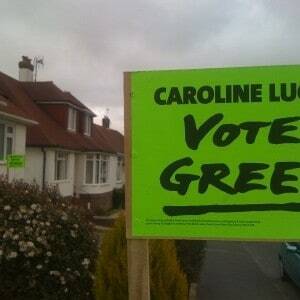 utm_source=Affiliate&utm_ medium=referral&utm_campaign= the-green-party) who will donate £50 to the Green Party for every new sign up!